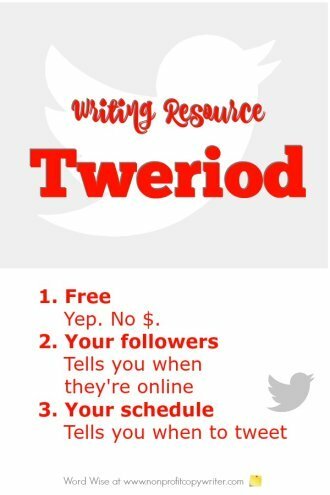 Tweriod is a free tool that helps you make the most of Twitter by letting you know the best time to tweet. Like all social media, Twitter can be a powerful way to extend your reach. Plus, tweeting is fun, easy, and quick. And like other social media platforms, it can eat up a lot of time. 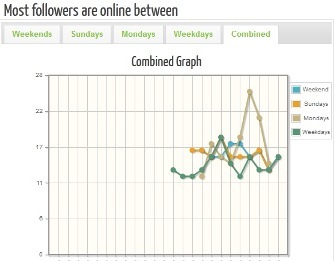 The tool analyzes your followers’ streams and helps you figure out when most of them are active on Twitter. You can then be sure to get their attention by tweeting them when they are active. Once you log on and create an account, the tool fetches the list of followers from your Twitter account and analyzes their last 200 tweets. Within an hour or two, you receive a report, customized to your Twitter account, sent via email. That data shows when you and your followers tweet every day. The data is reported in both bulleted lists and graphs. You even get a nice breakdown of best times to tweet on weekends, weekdays, Sundays, and Mondays. There are a few limitations. The tool evaluates data from up to 1,000 followers, so if you have a large pool each one won’t be configured into your report. And keep in mind that as you add followers, your reporting universe changes. 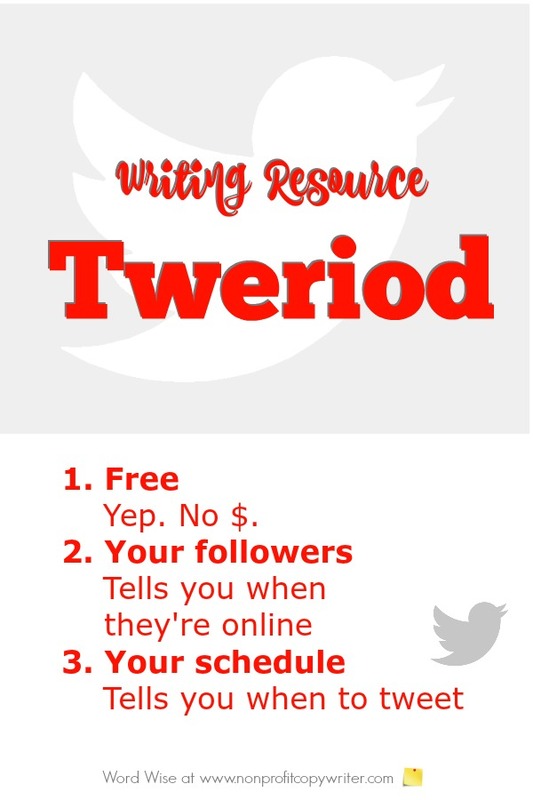 Plan to want to run a new report periodically as your followers’ pool grows and adjust your tweeting times accordingly. If you tweet at optimal times, then your nonprofit will get more exposure, more retweets, and more followers. You’ll use your time and your social networking resources wisely. Better Exposure + Save Time = Good Deal. And did I mention it's free. (For now!) Check it out.